This drama paints a truthful picture of love and marriage. 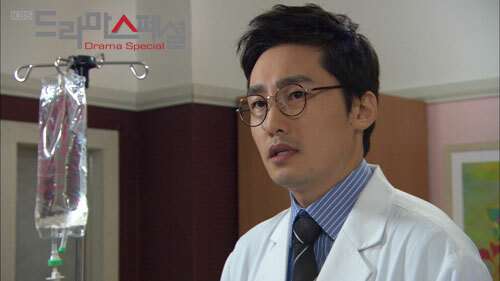 After Sul-ah gets into an accident and falls into a coma, her partner Joon-hee finds a new girlfriend. However, Sul-ah and Joon-hee reunite for the first time on the day of his second marriage. 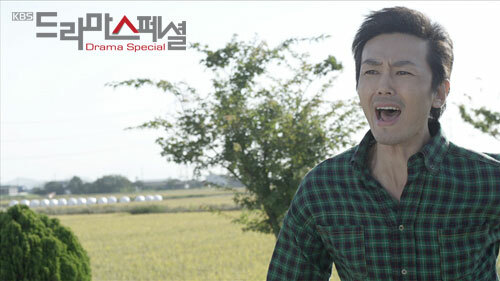 The drama is 43rd part of KBS “Drama Special” miniseries.